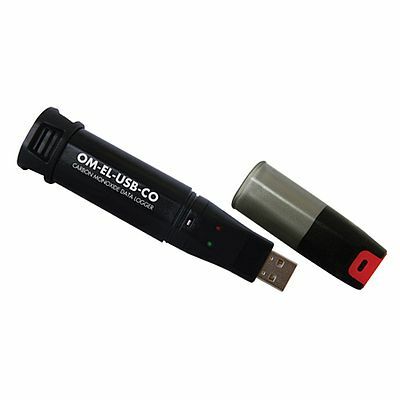 The standalone data loggers OM-EL-USB-CO and OM-EL-USB-CO300 from Omega can measure and store up to 32,510 carbon monoxide (CO) readings over a 0 to 1000 ppm (OM-EL-USB-CO) or 0 to 300 ppm (OM-EL-USB-CO300) measurement range and -10 to 40 C operating temperature range. The user can easily set up the logging rate and the start time and download the stored data by plugging the data logger into a PC’s USB port and running the windows control software. Do not attempt to use the OM-EL-USB-CO or OM-EL-USB-CO300 ome without reading and understanding the documentation. 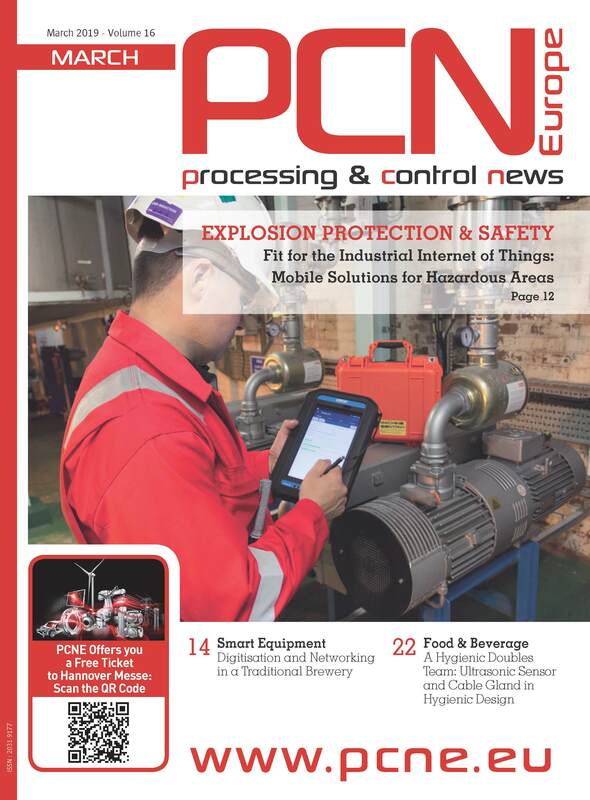 Carbon monoxide monitoring is a complex procedure. The user should consult a qualified expert if there are any doubts as to the safety of the application.